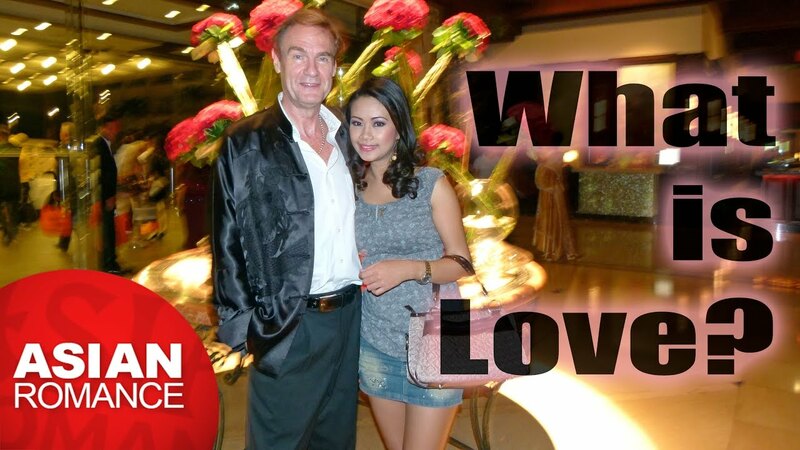 « Foreigners like Dating Filipino Women? I like this new video about the difference between true love and material pleasures. It even talks about the purpose of Life. There is so much good stuff in this video about how to learn to love other people etc. Let me know what you think about it, and as always; feel free to comment below.